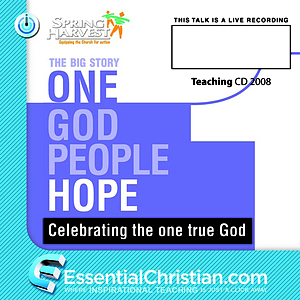 A Child with special needs is a talk recorded at Spring Harvest - 2008 on Parenting available as CD format. How do you adapt when things are not how the books told you it would be? How to cope with everyone else around you when you have a child with a disability. Be the first to review A Child with special needs a talk from Spring Harvest! Got a question? No problem! Just click here to ask us about A Child with special needs a talk from Spring Harvest.